Welcome to Sirius Diving. We are a TDI/SDI 5 Star Instructor Training facility located in the heart of the Riviera Maya in Playa Del Carmen, Mexico. 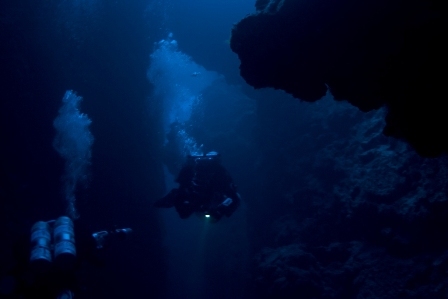 We specialize in all levels of Technical, Trimix, Cave, CCR, Sidemount and Wreck diving. From Open water diver through Trimix Instructor we offer all courses utilizing the most innovative equipment configurations and the most recent developments in theory to give you the best possible training available. Whether you are an Open Water Instructor or Open Water diver if you’re interested in becoming a technical cave diver, advanced mix rebreather diver or just interested in seeing what all the hype is, try a TDI Intro to Tec program and discuss with our experienced technical instructors what course is best suited for you to give you the most out of your technical diving experience. 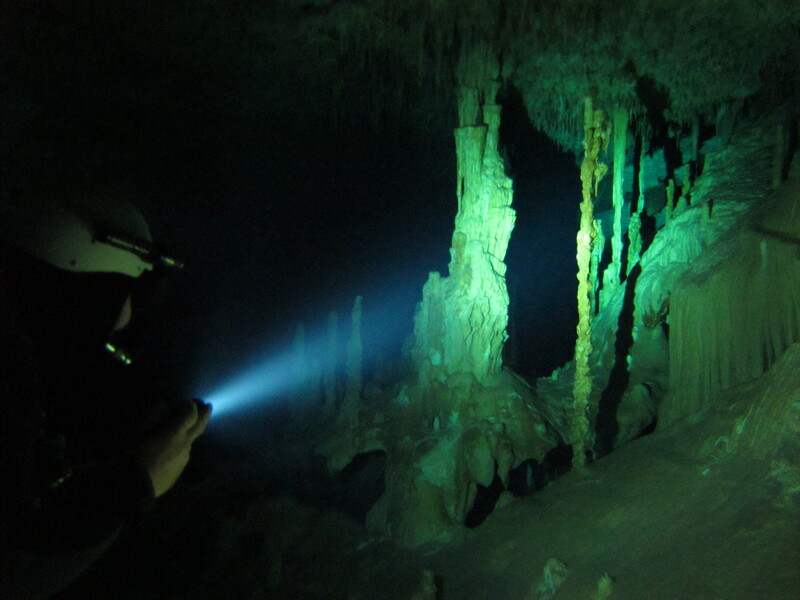 To get more out of your cenote or cavern diving experience try a TDI Cavern course. In this course you will improve your buoyancy, trim and line handling as well as your overall diving knowledge at the same time visiting two different cenotes in the beautiful Riviera Maya. Or you may choose to attend a TDI Full Cave Diver training course in order to see the best cave diving in the World after certification. We hope to see you in Mexico! If you would like Kris to teach a Technical, Cave or Instructor course at your facility around the world please send us an e-mail to discuss the options. You can also find us on the InnerSpace Systems Corporation (ISC) website under the Approved Instructors heading. Kris Harrison has received multiple TDI “Outstanding Instructor Awards” for recognition of exceptional technical diving instruction, outstanding contributions and dedication to the sport! Join us and see what only few of us can. After successful completion of the Full Cave course you will be able to start exploring the magnificent and vast cave systems in Mexico and all over the world as a certified cave diver. 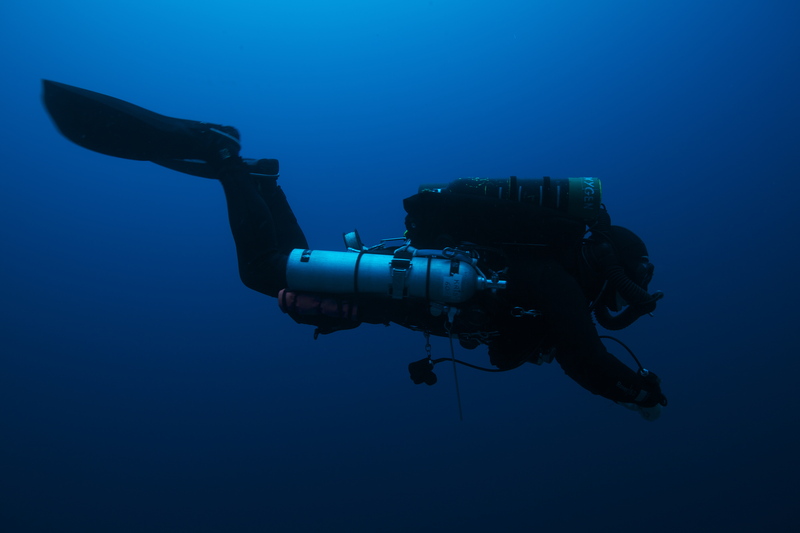 As a Decompression or Trimix diver you can explore the depths of the oceans and combined with a Technical Cave Course will enable you to literally go where no man has gone before.